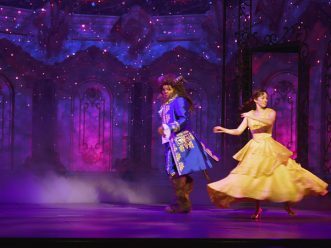 LAKE BUENA VISTA, Fla., Jan. 9, 2018 – With January kicking off a busy vacation planning season, Disney Parks today announced its new class of panelists joining the Disney Parks Moms Panel. 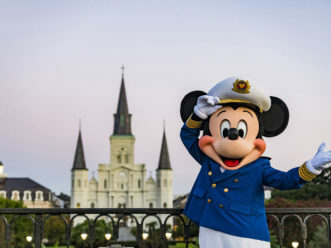 The 11 new panelists, carefully selected from thousands of applicants to provide honest and relatable vacation tips, are committed to making the planning process easier by offering personalized guidance to help turn dream Disney vacations into a reality. 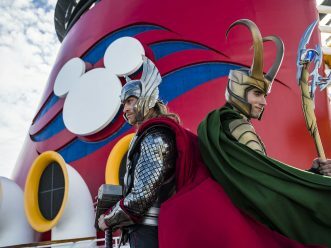 The Disney Parks Moms Panel is an online resource for individuals thinking about planning a Disney vacation at Walt Disney World Resort, Disneyland Resort, Disney Cruise Line or with Disney Vacation Club. 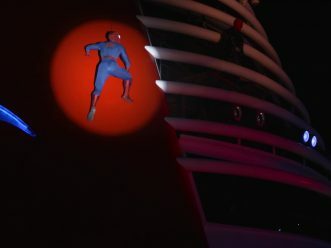 The panelists leverage their vast experiences from their own Disney vacations to provide authentic answers to guests seeking advice – whether for an entire family vacation or for guests traveling without kids. Know how to travel with kids, with more than 80 kids between them. Can answer guest questions in four languages: English, Spanish, French and Portuguese. Are real moms, dads, grandparents and “in the know” family members. 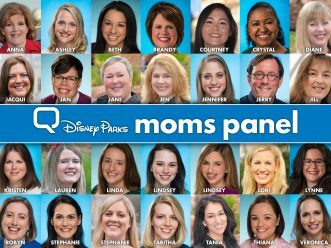 Whether the guest is a military spouse, stay-at-home parent, busy working mom, juggling food allergies or even an adult without kids, the Disney Parks Moms Panel is a reliable resource for those in need of genuine and friendly advice from someone who has experienced it first-hand. 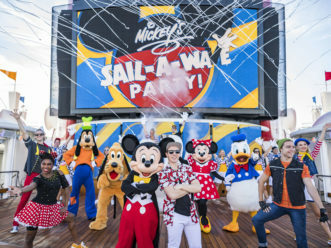 Guests can visit www.disneyparksmomspanel.com on a computer or mobile device to access more than 220,000 available questions and answers from seasoned Disney vacationers. 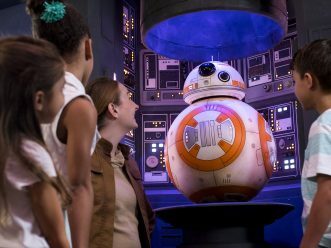 Guests can save favorite answers to reference later or ask a new question to receive a personalized response from a knowledgeable member of the Disney Parks Moms Panel. 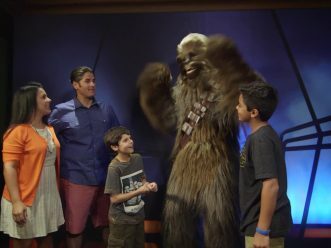 The Disney Parks Moms Panel is an online forum where guests can get personalized tips and insights on Disney vacations from real moms, dads, and grandparents who have mastered the art of planning Disney vacations. Guests can pose questions to the panelists in English, Spanish, French, and Portuguese, as well as gain access to other vacation-planning tools. Featuring just 12 members during its inaugural year in 2008, the panel now boasts approximately 40 park-savvy active panelists as a result of the popularity of the site and the ever-growing number of questions submitted by curious Guests. 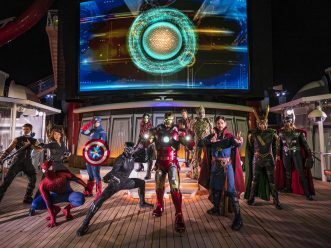 For more information and to meet the panelists, visit www.disneyparksmomspanel.com.